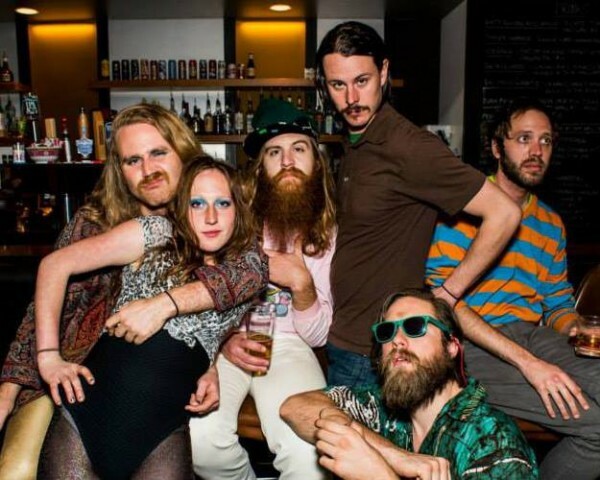 The spotlight shines on Portland’s music community during the annual PDX Pop Now! Festival, showcasing more than 40 of Rose City’s best emerging bands July 24-26 underneath the city’s famed Hawthorne Bridge at AudioCinema. The PDX Pop Now! Festival is a free, all-ages festival that has partnered with the non-profit, student-run organization Music in The Schools. The organization works within the Portland Public School District to create music education opportunities such as free music classes and workshops to educate students about the music business and how to create original music. The three days of festivities include live musical entertainment, a record fair, street fair, food carts and Rigsketball, the annual raucous band-on-band basketball tournament. The live performances are designed to unite locals and visitors alike through a common love of music, and will include genres spanning hip-hop, metal, folk and pop for an authentic sampling of the Portland music scene. As a non-profit working with students, the festival highlights sets by local high school musicians such as Amber Moon, Arbo and Dad Rock. PDX Pop Now! is dedicated to stimulating and expanding participation in Portland-based music, according to the PDX Pop Now! mission statement. The organization aspires to advance a sustainable community that values inclusivity and a high caliber of artistry to enable a creative dialogue between artists and audiences. A typical day of programming sponsored by PDX Pop Now! and Music in The Schools consists of workshops led by arts educators and hands-on time with musical instruments – a first for many students in classrooms across the city. 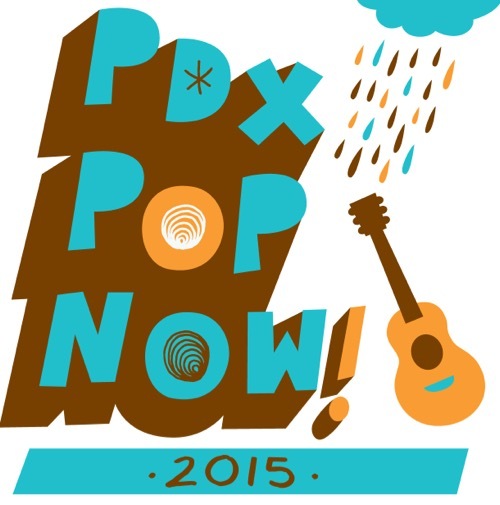 To fundraise and promote the festival, PDX Pop Now! is releasing a two-disc compilation of music from up-and-coming Portland-based artists. The tracks were carefully selected by a panel of festival board members and volunteers that screen submissions looking for diversity, representation and popularity. The compilation features an array of Rose City bands including Minden, Brownish Black, The Domestics, Kool Stuff Katie, Rasheed Jamal, White Glove, Fog Father and more. It costs just $8 and is available though local, independent record stores and online. To see a complete track list or purchase a copy of the 2015 compilation, go here. For more information on tickets or how to get involved with the PDX Pop Now! Festival, click here.